“The local was where democracy was born; it is now where we will recover it.” Fearless Cities. 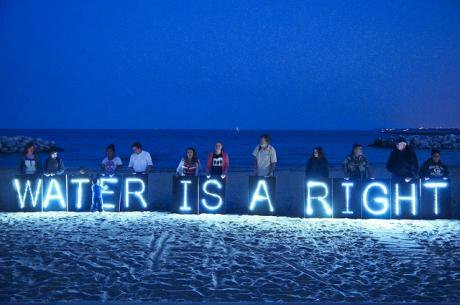 Water is a right. Flickr/Joe Brusky. Some rights reserved. When Donald Trump announced in June that the US would pull out of the Paris Climate Agreement, it was noticeable that the most effective opposition came not from Congress but from cities and states. 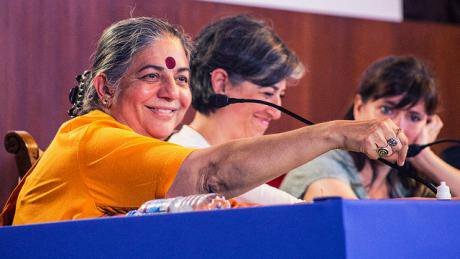 Vandana Shiva, philosopher and activist, at Fearless Cities, June 9 - 11, 2017. Flickr/Barcelona En Comú. Some rights reserved.